Facebook isn’t merely content with merely being s social network, and it can’t push new features out fast enough. Over the last couple of months, Facebook has launched Marketplace, an in-app Quikr/Olx-like product. It has also created a separate events app, that would help you learn about and attend events around you. Earlier, it had launched a home services section, which would compete with the likes of UrbanClap and TaskBob. 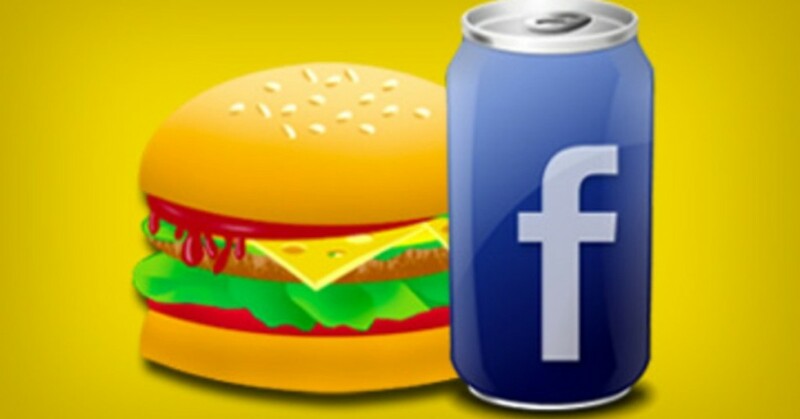 Now Facebook has just announced in a big release that that it wants to get into some other lucrative areas, which are currently served by companies that specialize in them – ticket booking, and more interestingly food ordering. Facebook says that users will now be able to buy movie tickets directly from their Facebook pages. Currently launched in the US, Facebook has partnered with Ticketmaster and Eventbrite, and apart from movies, will also let people buy tickets for events through buttons on their Facebook Pages. Another big announcement has been food ordering off Facebook – users can now order food from restaurants directly from their Facebook Pages by clicking on the“Start Order” button. Facebook has partnered with Delivery.com and Slice for this launch. And there are a couple of other features thrown in as well, including booking appointments with local business, and getting quotes from nearby shops. Facebook, quite clearly, is trying to become a complete ecosystem that will fulfill many of their users’ needs which currently require them to go off the social network. And it has a great head start in getting there – most movies, restaurants, local businesses already have their Facebook pages, which are already ‘liked’ by people who’re interested in them. By adding functionality on these pages, Facebook will create a cocoon that users will not need to leave – you log in to Facebook to get news, catch up with your friends, book tickets, order food, the works. The more time you spend on Facebook, the more opportunities Facebook has to monetize your presence. Google, interestingly, is also trying to do the exact same thing. Just today, Google launched a feature that allows users to book Uber and Ola cabs right off Google search. Through its Assistant and Google Now, Google also performs many functions that Facebook plans to do – Assistant lets you make restaurant reservations without ever leaving the Google ecosystem, and Google Now gives you recommendations to local events. This is the direction of the biggest tech companies of our time are moving in. There’s a land grab for most functionality and most time spent on their networks. What this means is a bigger squeeze for dedicated companies that operate in these spaces, and possibly, a large eventual showdown between the two giants.